Two Musical Notes – 4th/5th Grade Choir starts Tuesday. 5th Grade Instrument Enrollment is Friday. 4th and 5th Grade Choir starts this TUESDAY! Does your 4th or 5th grade child enjoy singing? Have them join the District 96 Choir. 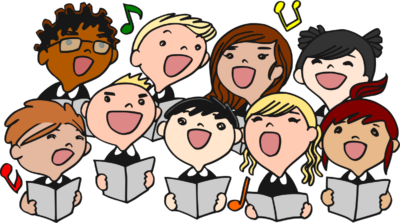 The Choir meets on Tuesdays in the Central Music Room and is looking for members for the 2018-2019 school year. Choir will begin Tuesday, September 11th. 5th Grade Instrument Enrollment is FRIDAY! 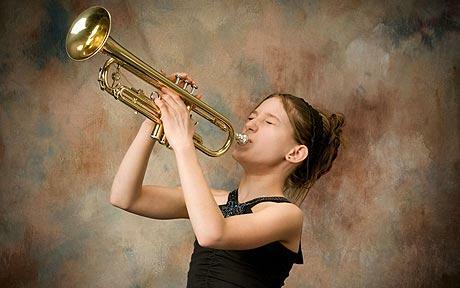 Is your 5th grade student interested in playing an instrument? Band and Orchestra Instrument sign-up is this Friday.